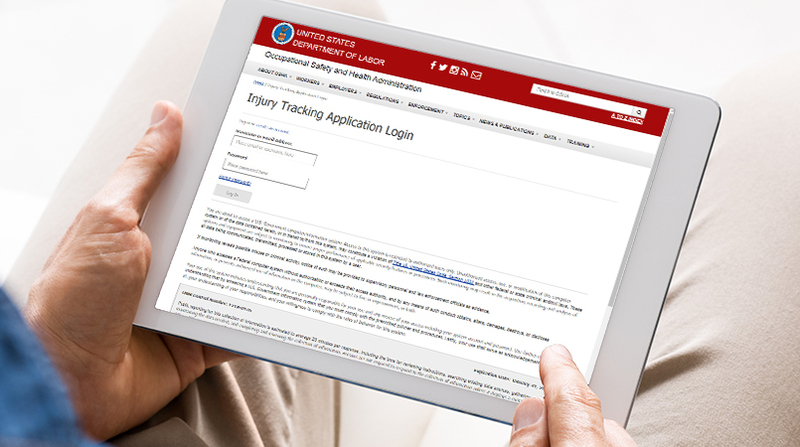 OSHA is reporting that nearly 200,000 workplaces who were required to electronically submit data from their Form 300A via the Injury Tracking Application (ITA) did not submit their data by the December 2017 deadline. To help companies and EHS professionals further understand the electronic recordkeeping changes and their compliance obligations under it, we've created a variety of free educational resources aimed at clearing up any confusion around the new reporting requirements. Follow this link to learn more.